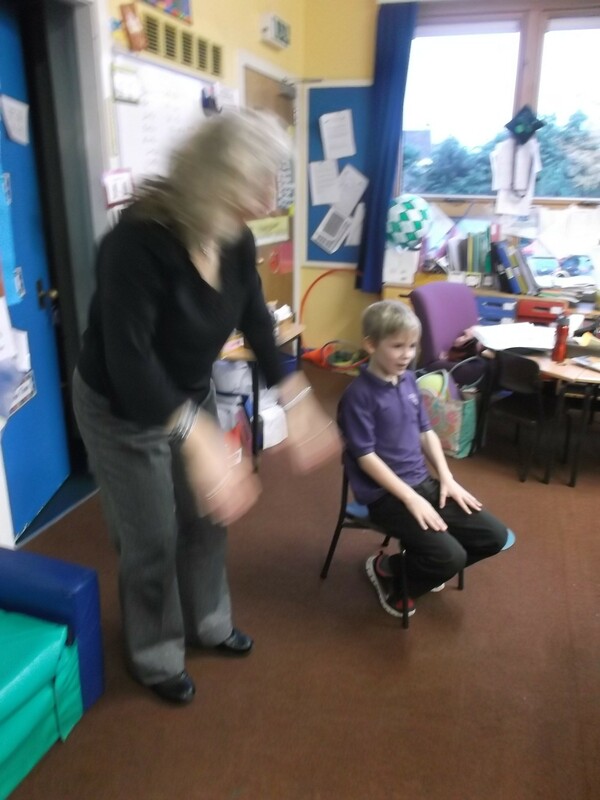 We had our last Kodaly session (until February 2015!) with Mrs Muir this morning. 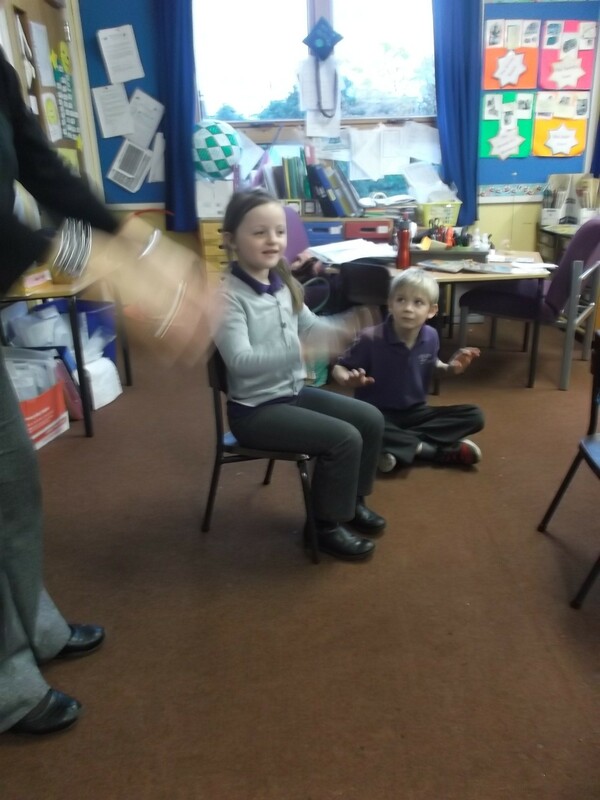 We enjoyed the King and Princess clapping game and were also singing different phrases. Check out King Scott and Queen Millie! This entry was posted in Uncategorized on November 17, 2014 by lochardilp3blog.